Marbella East is a real golfer’s paradise with a number of high quality courses located within a relatively small area. Golfing properties around these courses attract a lot of interest from those looking to rent or buy, resulting in a very buoyant and fast moving market. In Rio Real, you can experience the best of both worlds. The 18-hole golf course follows the path of the river from which it takes its name, with beautiful tree lined fairways on the north side of the course leading right down to the Mediterranean Sea. 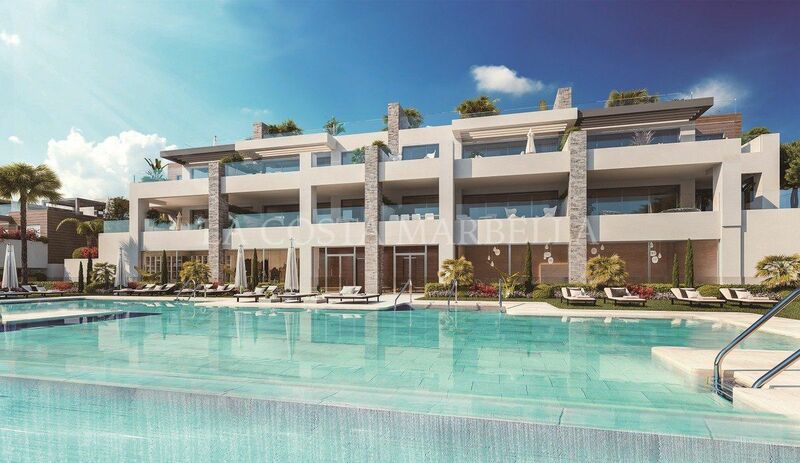 A selection of luxury villas, townhouses and apartments have been developed around the course with most offering golf or sea views. Alongside the fairways are some of the original, truly magnificent traditional frontline golf villas with mature gardens separated from the fairway by only a row of majestic trees – offering a vista to satisfy even the most enthusiastic golf spectator. 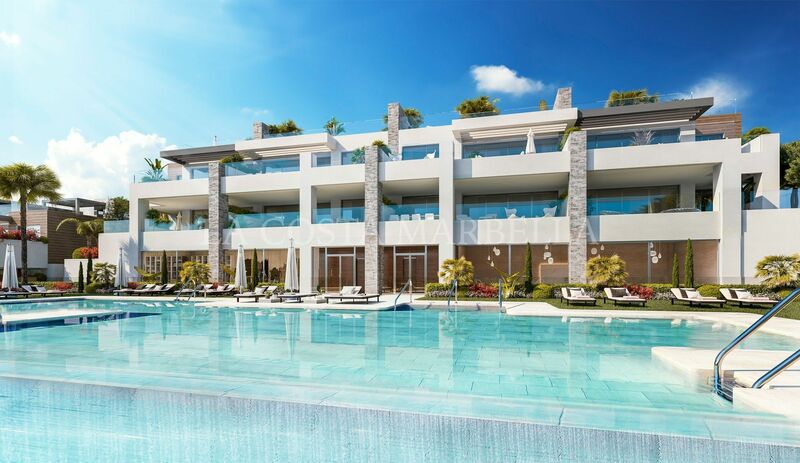 More recently small, exclusive complexes of luxury townhouses and apartments have been built around the course opening up the area to holiday homeowners, renters and investors including the beautiful Rio Real Playa, Rio Real Golf Gardens and Greenlife Village to name just a few. 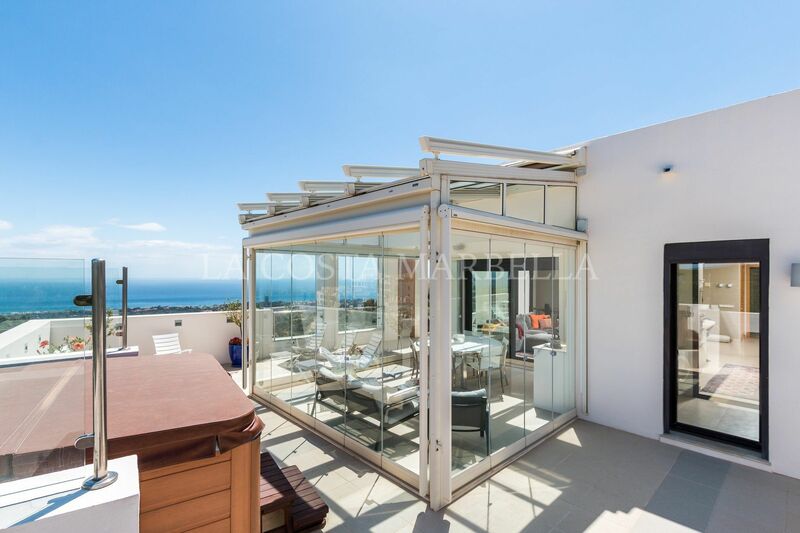 Neighbouring Santa Clara golf is known predominantly for its perfect family villas, built in a friendly neighbourhood setting around the golf course. Enjoying views of the course and the sea, these properties are popular with year round residents as well as holidaying golfers. 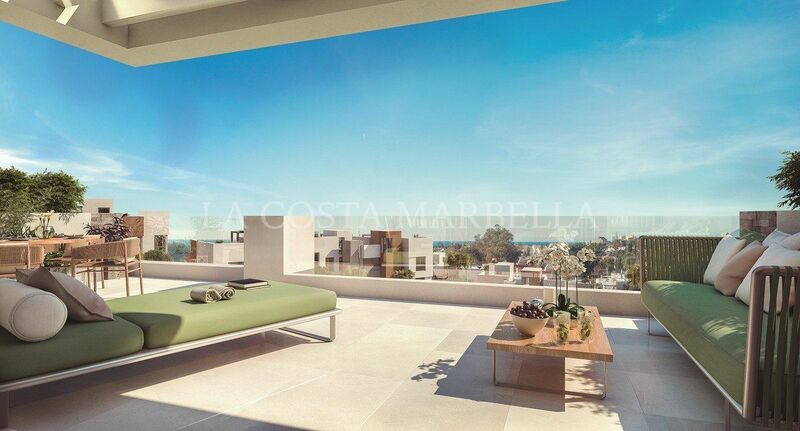 Santa Clara’s convenient but tranquil and secure location within close proximity of schools, shops, the beach and Marbella centre ensures that its appeal continues to grow from year to year. The stunning golf course at Santa Clara offers a range of membership options making it an accessible club for those not able to spend the whole year in Marbella. Santa Maria Golf course, home to perhaps the most revered of the Marbella East clubs, surrounds its 19th century cortijo style traditional clubhouse with a range of activities for all the family to enjoy, including bowling, tennis and a fine dining restaurant. Santa Maria is located just a few minutes away from the bustling commercial centre of Elviria as well as beautiful sandy beaches, and is protected from the elements by a range of hills covered in pine and cork trees. Property in Santa Maria is as diverse as the scenery with small holiday apartments offering facilities for all the family, elegant luxurious apartments in more intimate complexes with breathtaking views, and, of course, larger villas occupying their own plots with mature gardens and a range of architectural styles. 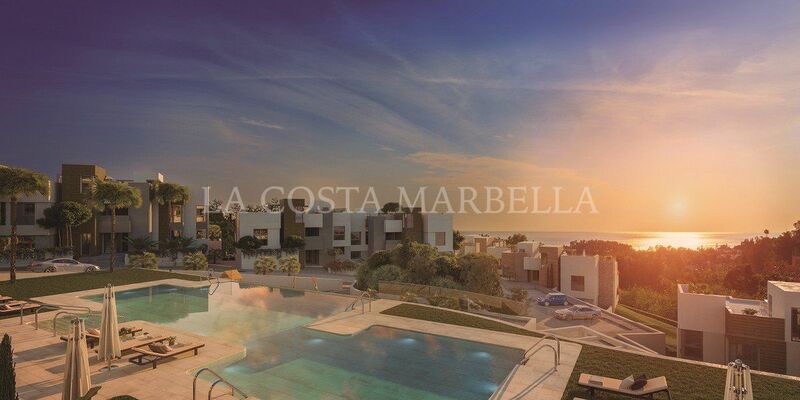 Golfing is the most popular all year round leisure pastime on the Costa del Sol resulting in a wealth of high quality properties having been developed around Marbella’s favourite golfing areas. Whatever your style preference and budget, we’re confident that we can find the ideal home for you. Contact our golfing property experts today with your rental or purchase requirements.